When are you putting up your Christmas decorations? I usually put them up the day after Thanksgiving but this year I'm putting them up the day before just so I can spend the weekend chilling. I'm already seeing Christmas lights up at people's houses! 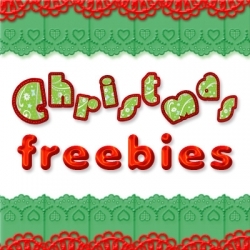 Here's a round up of great freebies that you just can't pass up plus go ahead and share with your friends and family! 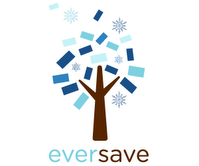 Join Everyday Family (for free) and get a code for a free 8X10 photo canvas! York Photo has a fantastic deal - Order a 4x6 Custom Softcover Book for $1 PLUS get 40 Free Prints too. 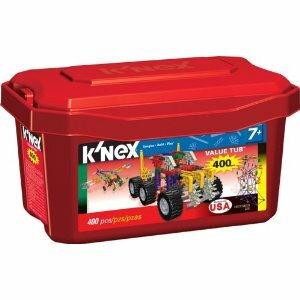 Amazon.com has the K'Nex 400 piece tub for ONLY $12.00 & eligible for FREE Super Saver Shipping on orders over $25. For that price its worth stocking up and grabbing 3 to get the free ship. 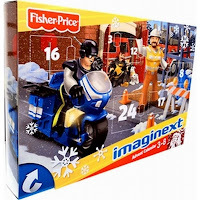 We have several boys in our family so these are perfect for Christmas plus these make really great birthday gifts for my kids friends! You can't go wrong with $12 a piece for a birthday gift! Grab this deal before the prices go up! 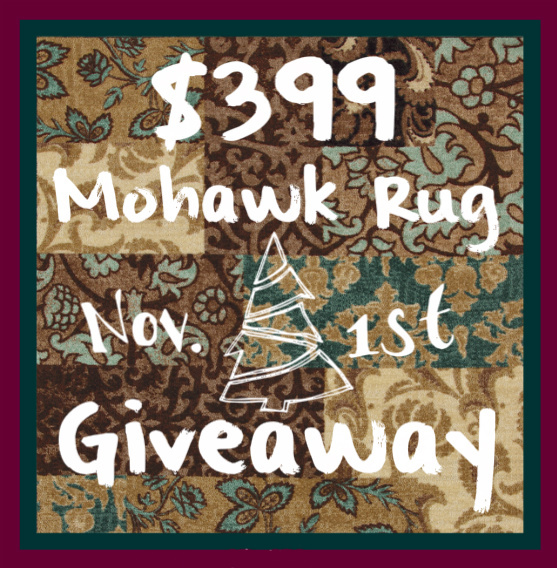 Welcome to the $399 Mohawk Rug Holiday Giveaway Event! Children Teaching Mama and Happenings of the Harper Household have paired up with Mohawk Home to offer this amazing giveaway. We have lots of rugs scattered around the house. They add character to our rooms and also warmth to our bare feet against the hard wood floors. There are so many beautiful rugs out there to choose from and Mohawk rugs have a great selection for you. Go see for yourself. One lucky reader will win an 8X10 rug of your choice up to $399, simply enter to win through the rafflecopter form below. This giveaway ends on Wednesday, December 5th at 11:59pm, US residents only. Good luck. 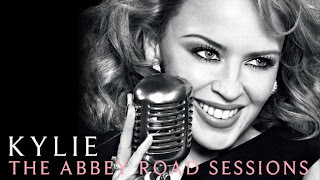 Disclosure: I was provided the giveaway prize for promotion on The Freebie Junkie. All opinions are of my own, others may vary. I am so glad my daughter who is 5 is starting to play with her toys and set up imaginary scenes by herself. We are a blessed household and my children have enough toys to fill a large daycare, yet there are many toys that are not played with. Since Christmas is just around the corner I am starting to select toys for her Santa list not only on price but also on whether they will be played with on a regular basis. 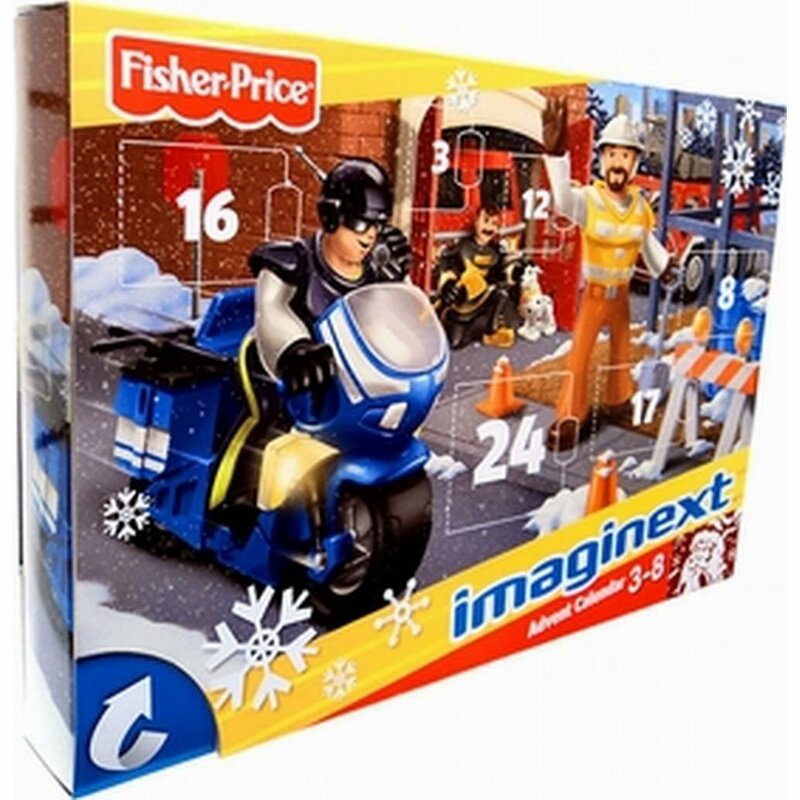 Therefore, the toys have to be multifunctional and attractive enough to be played with way after Christmas. 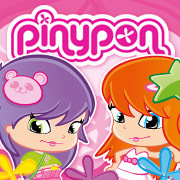 Welcome to the world of Pinypon a mini-dolls world inhabited by independent and modern girls, who love fashion, accessories and the newest hairstyles. Shopping is one of their favorite things to do! With their pets, they travel the world in their super-cool van going to new places and making new friends. 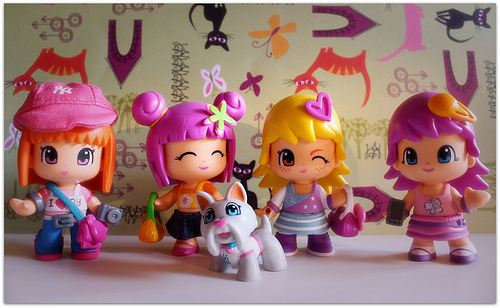 We were so excited to be chosen to host a Pinypon party and review these cute little dolls. We held our Pinypon party after my daughter's Daisy troop meeting. She was so excited to share the prizes with all her friends. We even made fun colored cupcakes to celebrate. Each Daisy troop friend received a mini doll figure and we played games in which 1 friend got to take home a Pinypon caravan and another friend got to take home a Nenuco doll. The dolls were a huge hit with her friends and the parents were really interested in the coupons that I gave out. We had a great time playing with the caravan set and dolls. Everyone commented on how fun it is that the dolls heads and bodies can be swapped to make new dolls. The caravan was fun as the roof could be turned upside down to be a boat. The caravan also opened up to reveal a pool and a fun kitchen. The accessories were small but I didn't have to worry about losing them as they fit into the caravan drawers perfectly. 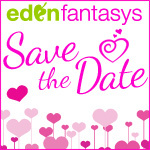 As I mentioned you can mix and match everything - dresses, accessories, hairstyles and even faces, for tons of fun! My kids got a kick out of the two funny faces on each head. Just turn it around and there's a new face. I can see my daughter playing with the Pinypon set over and over again. We liked the multifunctional caravan and I'm now contemplating adding to the set with other Pinypon collection pieces. The Pinypon Caravan set would make a great Christmas gift and is on sale at Amazon for only $22.77 and eligible for free shipping with purchases over $25. Grab the 10 pack figure set for only $19.99 to get you over the free shipping amount. I had brought extra dolls for my daughter and am so glad I did. Print these coupons here for fabulous savings in-store! Disclosure: I received free products and discount coupons for the purpose of a review fromMomselect.com and Pinypon. All opinions are my own and I was not compensated for a positive review. 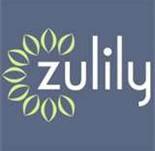 Zulily (daily deal site) is offering new members a $10 sign up credit! Go check out the deals with your $10 FREE credit! We're already mid November now, where did the year go? I'm rifling through my photos because there is this sweet holiday photo card deal that is just too good to miss! 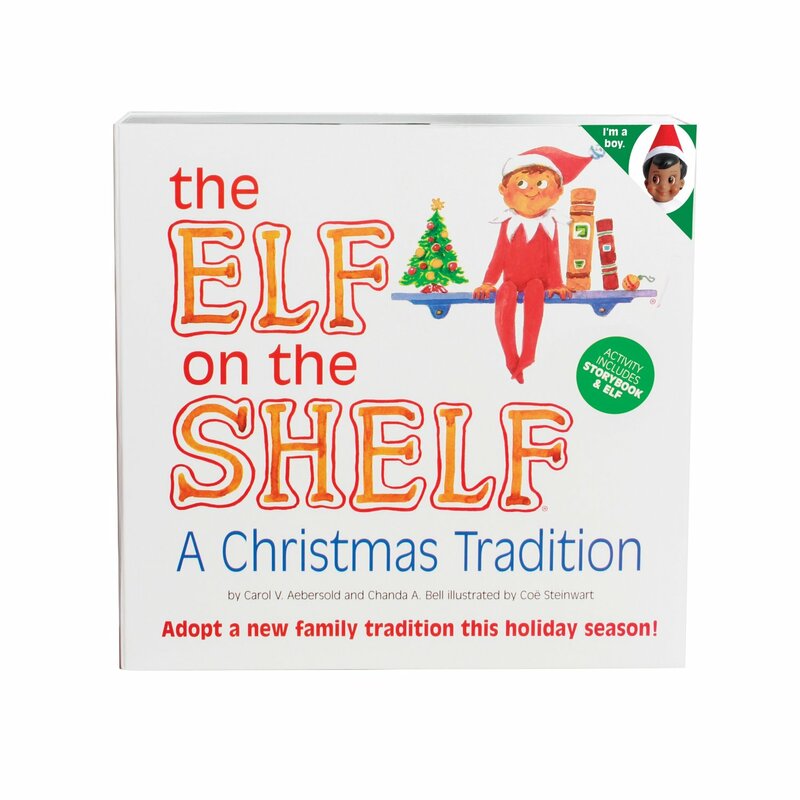 Minted.com holiday card deal involves a total of 25 personalized high quality holiday postcards for ONLY $2 shipped, which makes each one just $0.08! This is a WHOPPING steal don't ya think. 1. Head on over here to sign up for a new Minted account and you will score $25 off your first order of $50 or more (applied automatically at the final stage of checkout) AFTER you enter your credit card info. 2. Click on the “Holiday” tab at the top left and choose Holiday Postcards. Select the Postcard design you like, then choose 25 for $43 and select “Personalize”. 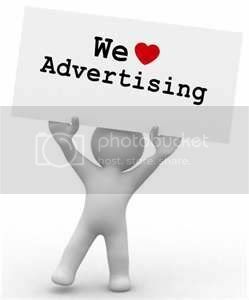 After you are finished designing and adding photos etc., add to your cart. 3. Go back to the “Holiday” tab and select photo cards. Hover over any card and you should see a green button pop-up that states “quick look”. Click on it, then scroll down and you should see “Order Sample +$9″. Click on it, then add to cart. 4. CHECKOUT - click the cart button at the top to start checking out. You will need to enter your billing and shipping info, then at the bottom you should see a spot to enter a promotion code. Enter code HOL25SHIP to score $25 off your holiday card order, plus FREE shipping (through Monday, 10/12)! And this code can be stacked with the $25 you snag for signing up, making for a total of $50 off your order! 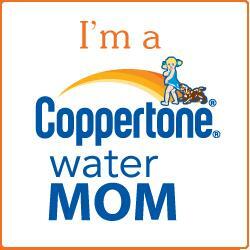 * The total comes to $43 for 25 personalized postcards and $9 for the order sample, bringing the cost to $52. And then you deduct the $50 discount you’ll score from the new member sign-up credit & the promo code, which makes for a final cost of $2 + FREE shipping! You will need to apply the $25 holiday cards promo code HOL25SHIP when you view the cart. You will then need to enter your credit card info (before you will see the additional $25 discount) AND then on the final checkout page you will see both discounts.